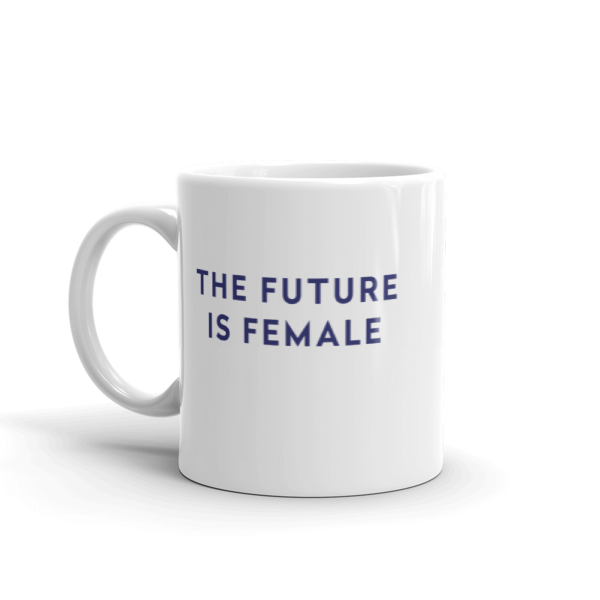 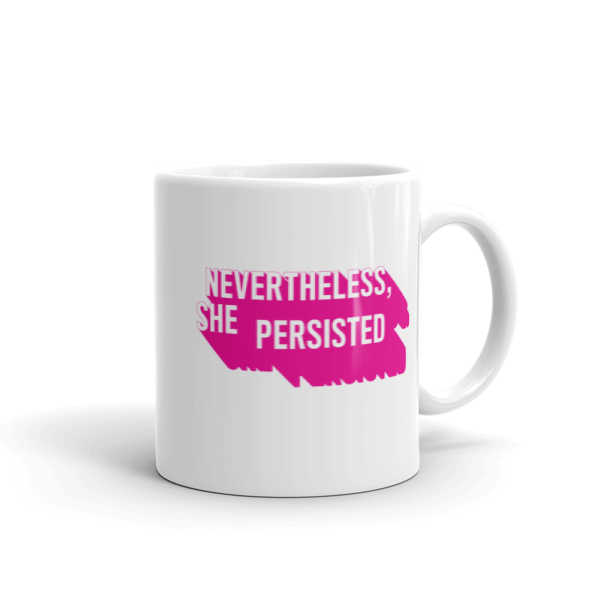 100% of the profits from this mug will be donated to Planned Parenthood. The Future is Female, and we're looking forward to it! 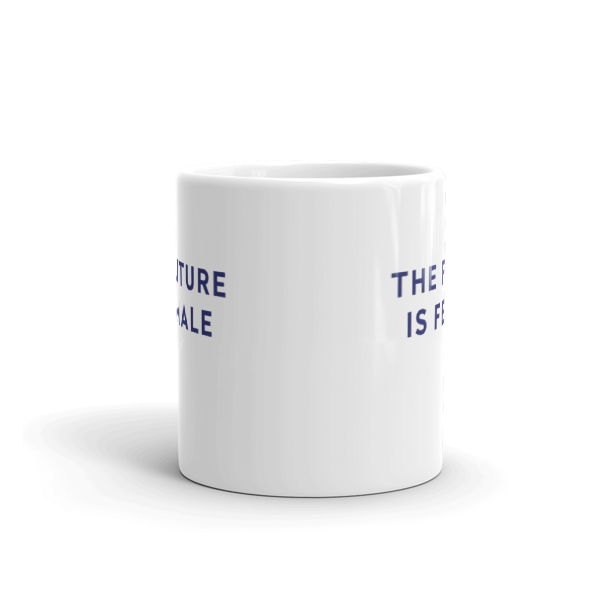 Based on the original 1970s design by Labyris Books which was re-introduced recently by Otherwild.